Occupy your financial districts now! Pingback: Generall » Nathan Schneider: Why Aren’t Americans in the Streets? Where Is the American Autumn? 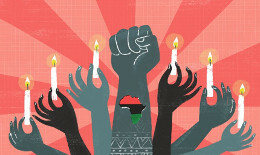 Pingback: Nathan Schneider: Who Will Occupy Wall Street on September 17? Pingback: 17 de Septiembre,#tomalabolsa. « Alegoría. 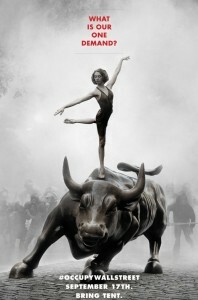 Pingback: Protestation.org Blog » Occupying Wall Street on September 17: Hacktivists, Anarchists, Students–and You? Pingback: A Tahrir Moment on Wall Street – Will people’s encampments emerge in financial districts around the world? Pingback: Willkürliche Polizeigewalt gegen friedliche Demonstranten – .nonsens schafft konsens.